The 3rd Generation of xtreme 180 motors, for Esky Lama, Hunter, KOB and Eflite BCX series. As always, it comes with Ventilated metal case, Quick Change Carbon Brush system, and Ball Bearings equipped at both ends. 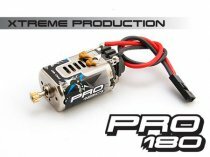 This is the most powerful 180 xtreme motor..
We recommend to use this motor with our second generation of xtreme blade ESL503, and ESL504 . 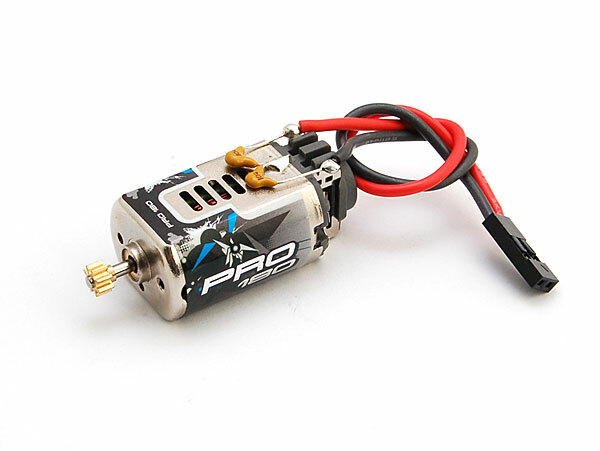 20C or above discharge rate Lipo battery is recommended.